Helmerich & Payne Inc is engaged in contract drilling of oil and gas wells for oil and gas exploration and production companies. Its business comprises of three reportable segments, U.S. Land, Offshore and International Land. Helmerich & Payne, Inc. has declared quarterly dividend of $0.7100 (+1.4290% increase). It goes ex-dividend on 08-16-2018 and is payable on 08-31-2018. Helmerich & Payne, Inc. has 45 years of consecutive dividend increase. Philip Morris International Inc. has declared quarterly dividend of $1.1400 (+6.5420% increase). It goes ex-dividend on 06-21-2018 and is payable on 07-11-2018. Philip Morris International Inc. has 10 years of consecutive dividend increase. UnitedHealth Group Inc. has declared quarterly dividend of $0.9000 (+20.0000% increase). It goes ex-dividend on 06-15-2018 and is payable on 06-26-2018. UnitedHealth Group Inc. has 8 years of consecutive dividend increase. Alexandria Real Estate Equities, Inc. has declared quarterly dividend of $0.9300 (+3.3330% increase). It goes ex-dividend on 06-28-2018 and is payable on 07-16-2018. Alexandria Real Estate Equities, Inc. has 7 years of consecutive dividend increase. LOVED the PM surprise increase! HP is a fascinating one - pretty amazing for an oil and gas exploration and production company to have such a strong dividend track record. 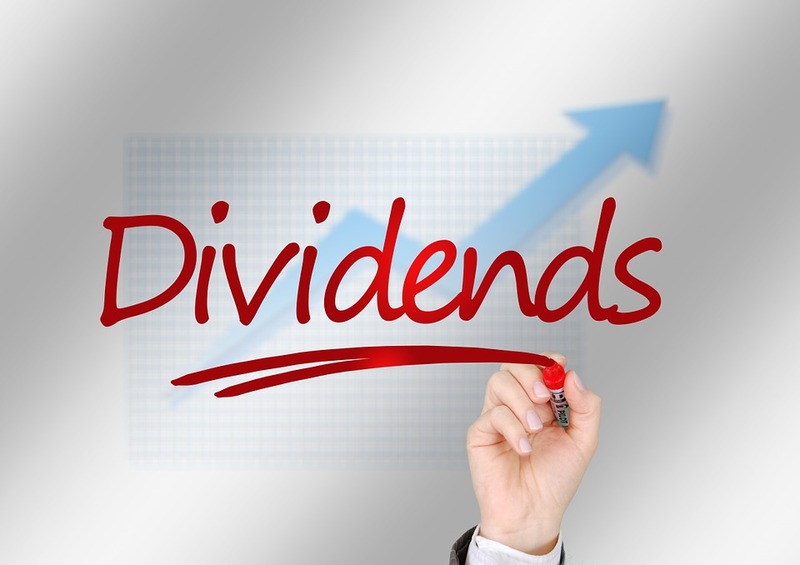 Dividends have been steady, but the share price has been on a wild ride the past few years! Unfortunately, I'm not invested in any of those companies, but I will continue to look for increases in the companies I own. Thanks for putting this together Geek.